With her signature style she calls Modernique®, Julia Buckingham seamlessly blends furniture and fixtures from the past with those of today for interiors that convey a warm and youthful style, all with a timeless quality. 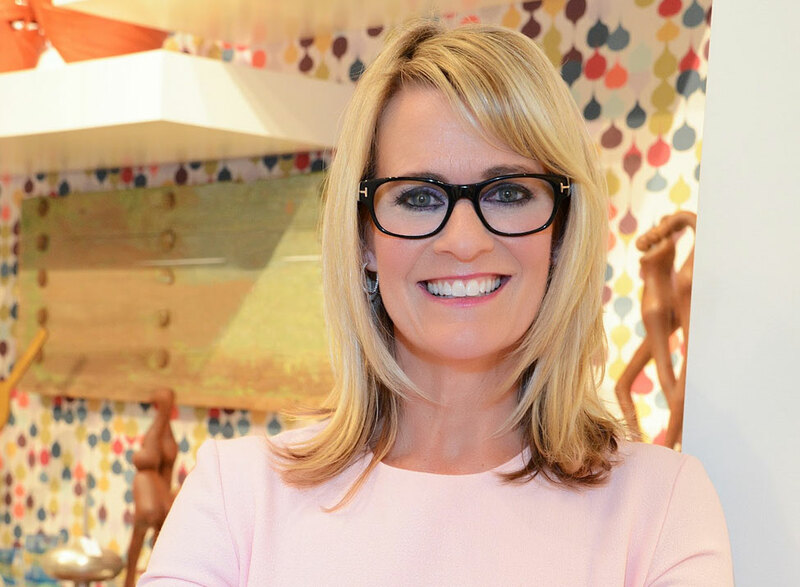 Since launching Buckingham Interiors + Design in 2007, Julia has been a leading national trendsetter, a founding contributor to the popular design blog Material Girls and often featured as a leading designer in national and international media. Additionally, Julia has been tapped by Silestone by Cosentino as a Trendspotter and to create a selection of new colors for its recent collections. Julia launched the Julia Buckingham for Global Views Collection, an heirloom inspired, contemporary collection of home decor fall 2015. Included in the diverse mix are lighting, accessories, rugs, accent pillows, furniture, and decorative tabletop pieces all inspired by Julia’s travels and her love affair with vintage-modern mix.